Enjoy Reston lakeside living at Moorings Cluster. 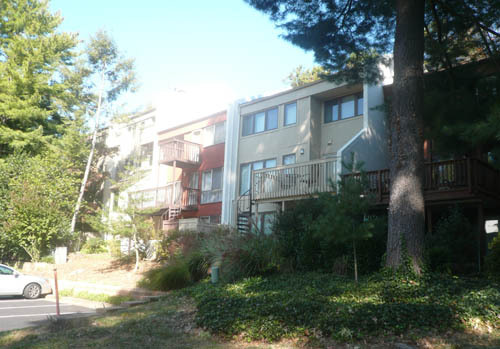 Moorings Cluster in Reston has it all--spacious 3- to 5-bedroom townhomes with fantastic views of Lake Anne (70% are direct lakefront properties). 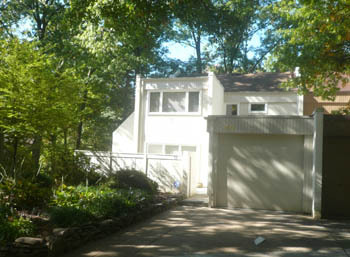 Unlike many lakeside townhouse communities, each of the 50 homes in this neighborhood has a garage. 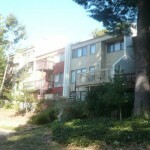 Built between 1971 and 1972, these townhomes are open and bright with hardwood floors, large master bedrooms, and balconies off the back. 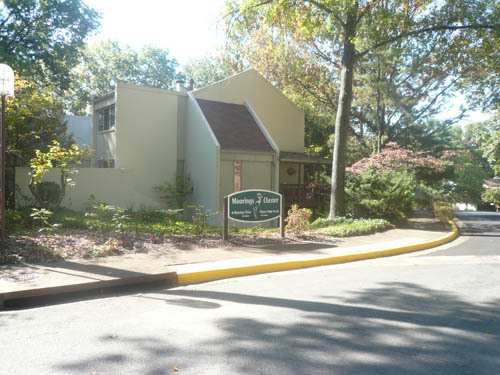 Situated at the end of Moorings Drive just east of Lake Anne's Washington Plaza, this quiet neighborhood has easy access to main roads and public transportation. 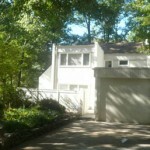 You can walk to Lake Anne, jog on the nearby RA paths, or be at Reston Town Center in a matter of minutes. 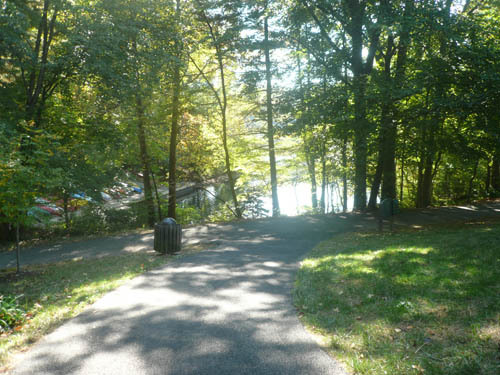 This is the kind of neighborhood where you can take full advantage of everything Reston has to offer--it's close to shopping, ball parks, pools, tennis courts, and more. Many residents have small boats and canoes that they take out on Lake Anne, enjoying a leisurely paddle to the plaza for concerts, festivals, and more. 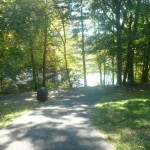 In the summer, residents can walk to the popular Farmer's Market and Reston Market. Cluster residents attend Reston's Lake Anne Elementary, Langston Hughes Middle and South Lakes High School. And Moorings Cluster will have easy access to the new Wiehle Metro Station with a bus stop just down the street at Moorings Drive and North Shore Drive.